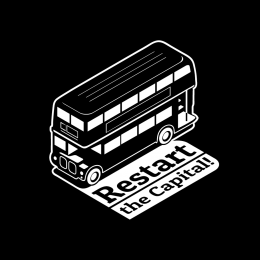 Restart Parties in association with the London Waste and Recycling Board is organizing an event in Kingston. of the size, or microwaves (because of safety issues). your gadgets and hopefully save you some money! The event starts at 11am until 2pm.